AUSTRALIAN HOUSE & GARDEN is exclusive to MYER. 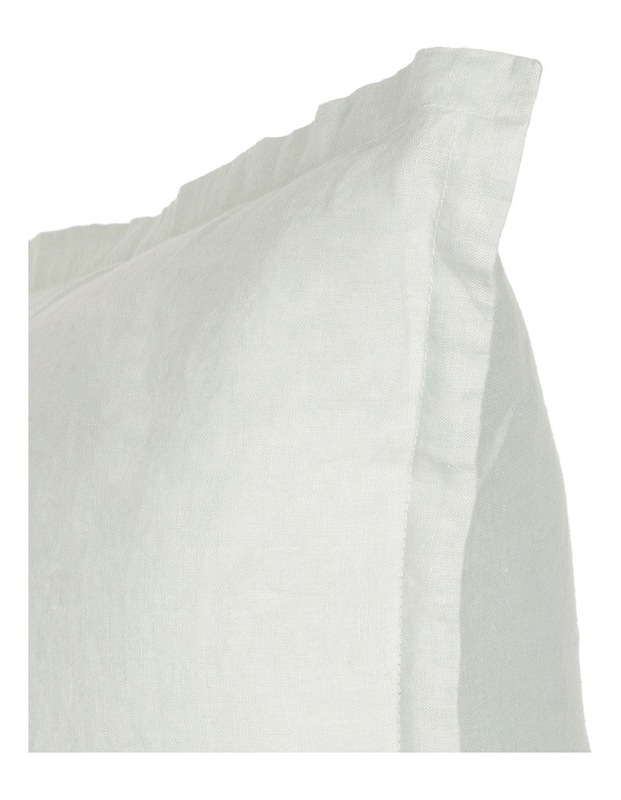 Our linen range is made from a premium quality washed linen that is highly durable and becomes softer with every wash. 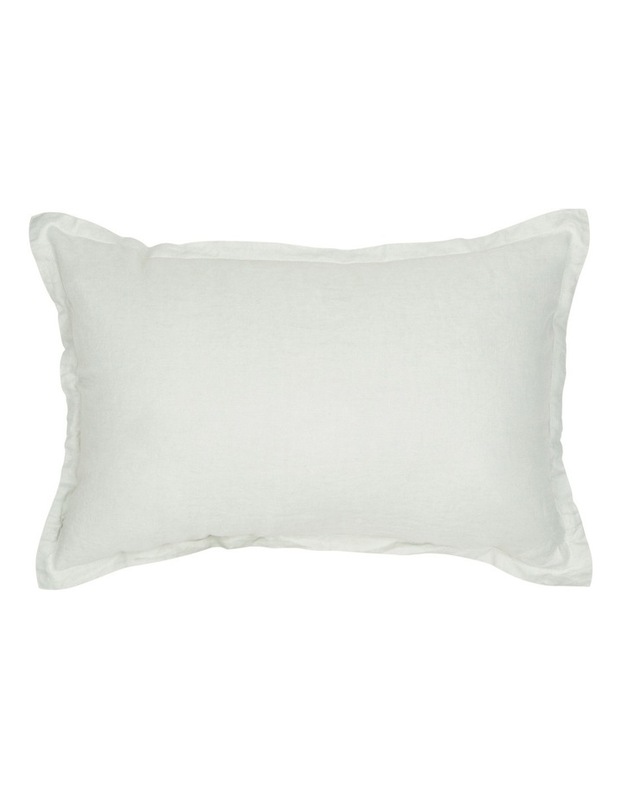 Suitable for all seasons, its light weight fabric keeps you cool in summer and warm in winter.